This Sunday is the big game! Yahoo! I love Super Bowl Sunday for the fun. Honestly, I am not much of a football fan, but I love getting together with friends to hang for the day, watch the commercials, enjoy an entertaining half-time show, and of course munch on some delicious food. Isn’t Super Bowl Sunday really all about the food? To help you get Super Bowl ready, I’m sharing 12 Amazing Super Bowl Recipes with you today. Here are my favorite appetizers, mains, and deserts that pair perfectly with football. Most all of them are easy to eat – hand-held or bit sized. The exception is the chili. But who doesn’t love a delicious bowl of Turkey Chili? Especially when paired with the Chili Cheese Cornbread? A perfect pairing that complements the big game. Now the decision is which one to make this year? Oh wait, did I say one? Why stop at one? 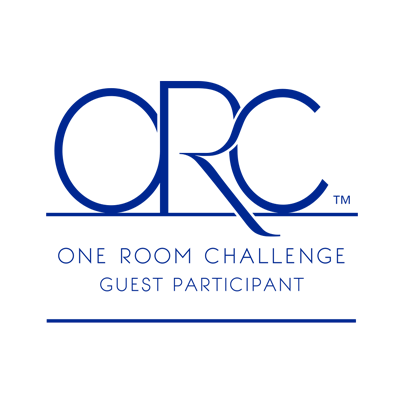 While I am not hosting a gathering this year, I am headed to a friend’s house to watch the commercials and enjoy time with friends. I think I’ll ask her, which of these dishes I should bring along? 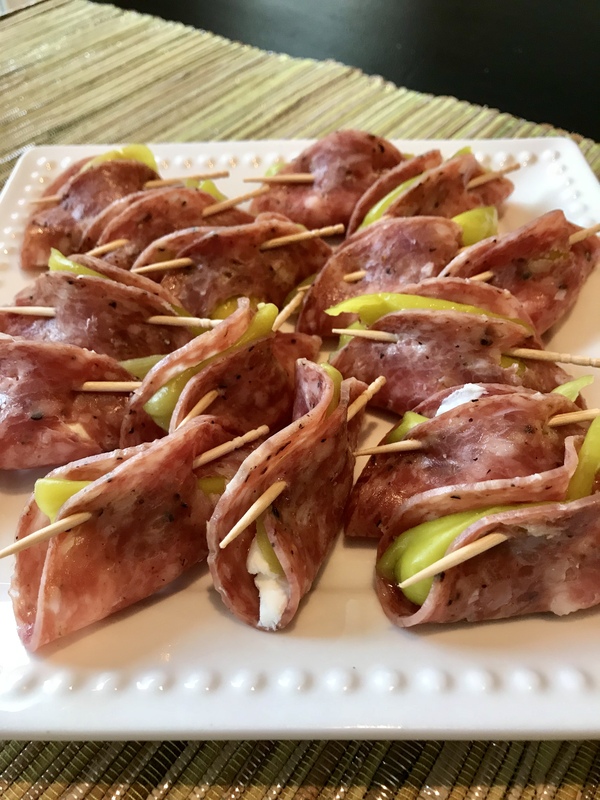 Salami, Cream Cheese, and Pepperoncini Roll-Ups – So easy, so yummy, and they get gobbled up quickly. Make a large platter if you make this one. 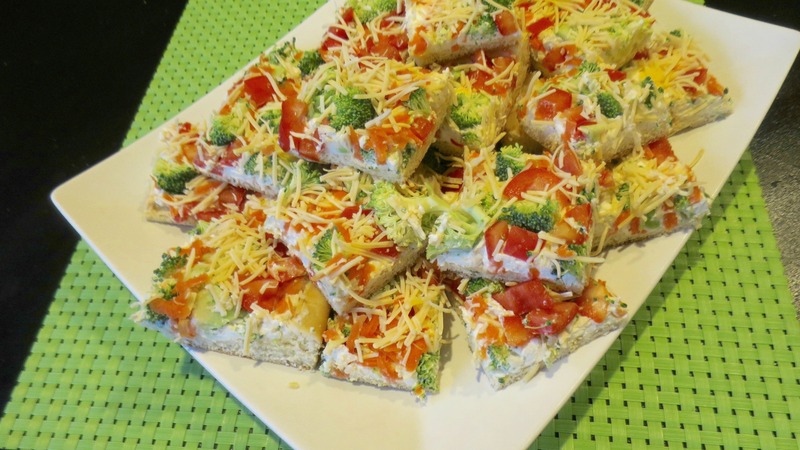 Cool Veggie and Ranch Pizza Appetizer – I love this fresh flavors, crunchy veggies and creamy cheesiness of this one! An added bonus? You totally make this one ahead! 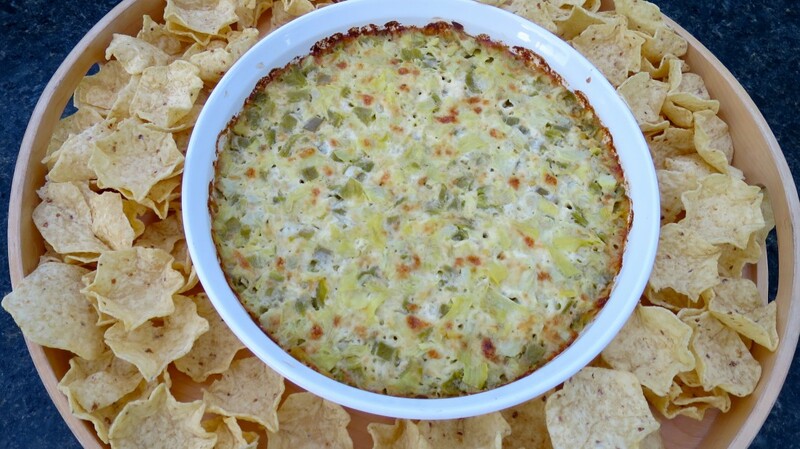 Hot Artichoke Dip – This is a standard appetizer in our home! Only four ingredients, 20 minutes in the oven, and then you get to dig into this warm and creamy dip full of flavor! 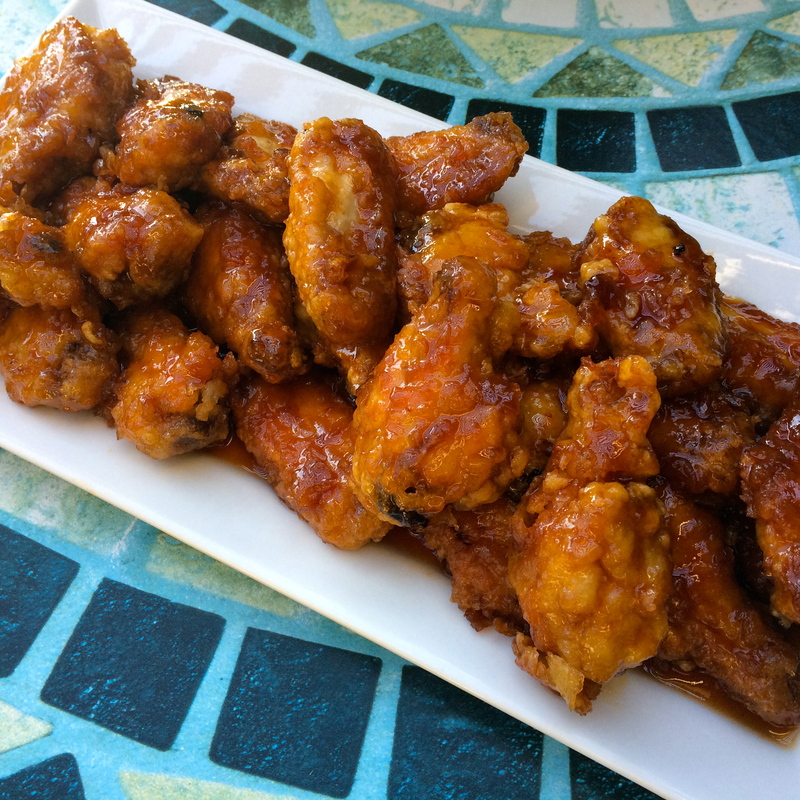 Tempura Chicken Wings – Chicken wings and football are a perfect pairing. Need I really say more? 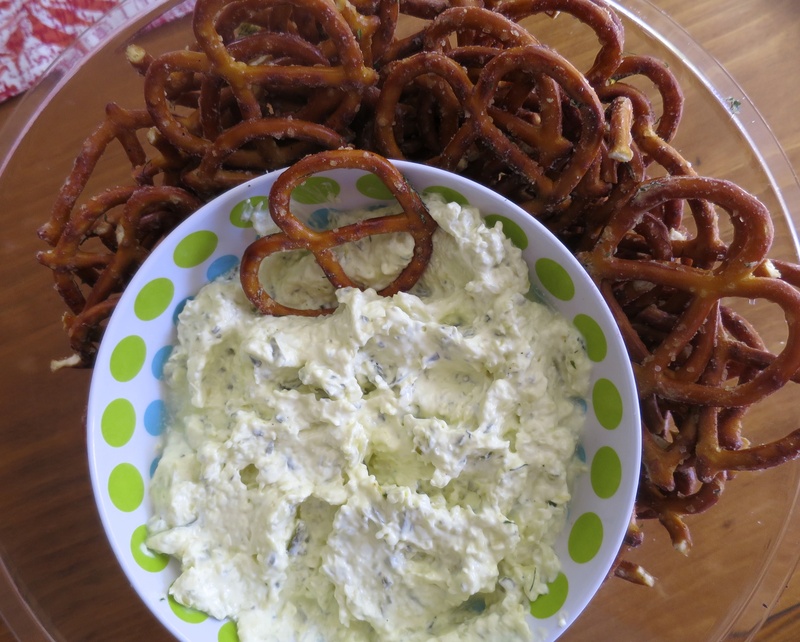 Pickle Dip With Dill Pretzels – Pickle Dip?!? Who has ever heard of Pickle Dip? Really – as strange as pickle dip sounds it is amazingly good! 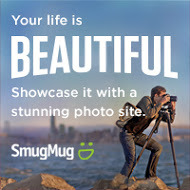 If you haven’t tried this one – you really need to! 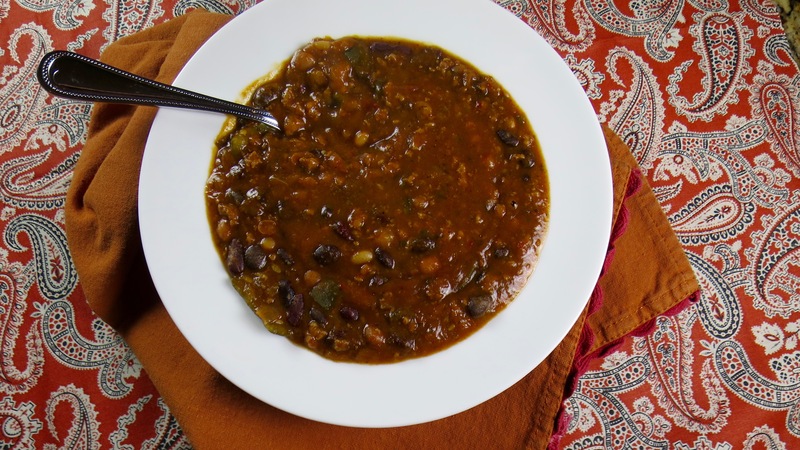 Turkey Chili – A hearty and healthy bowl of chili is the perfect game day dish! Make up a huge stock pot or slow-cooker of this flavorful chili. 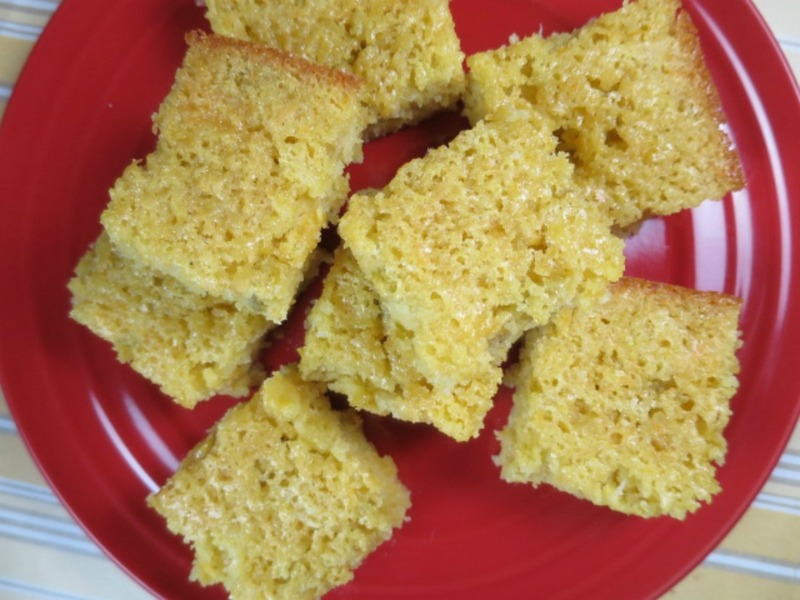 Chili Cheese Corn Bread – If you make up a pot of chili, then you really need to bake up this cornbread! Sweet and cheesy! 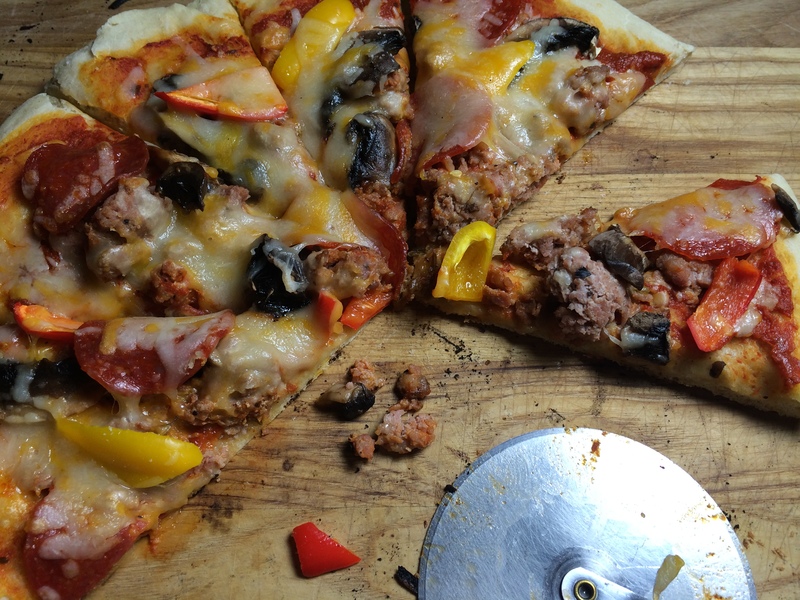 BBQ Pizza – Pizza is always a party favorite! With our California weather it is easy to pop on one the grill and have a pizza with our favorite toppings ready to go. 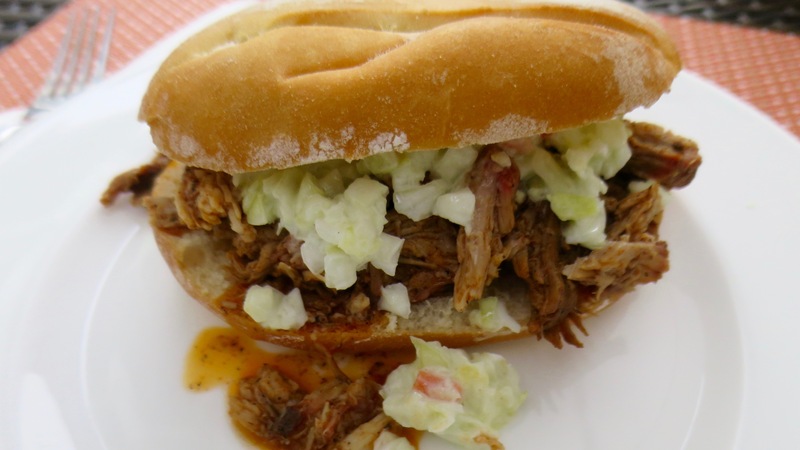 Pulled Pork Sandwiches – My husband’s (should be) famous pulled pork sandwiches! Made with a cider vinegar sauce, these flavors do the happy dance in your mouth! 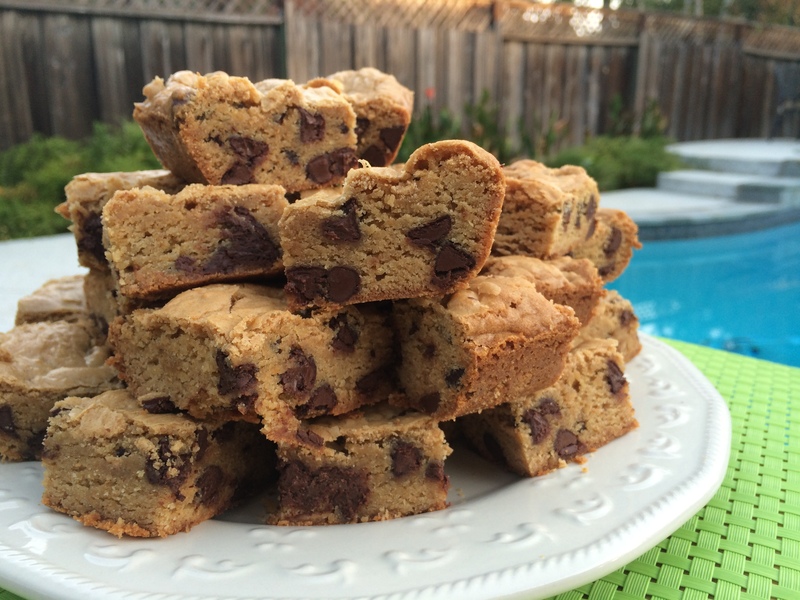 Congo Bars – Out of this world yumminess. I bet you can’t just have one! 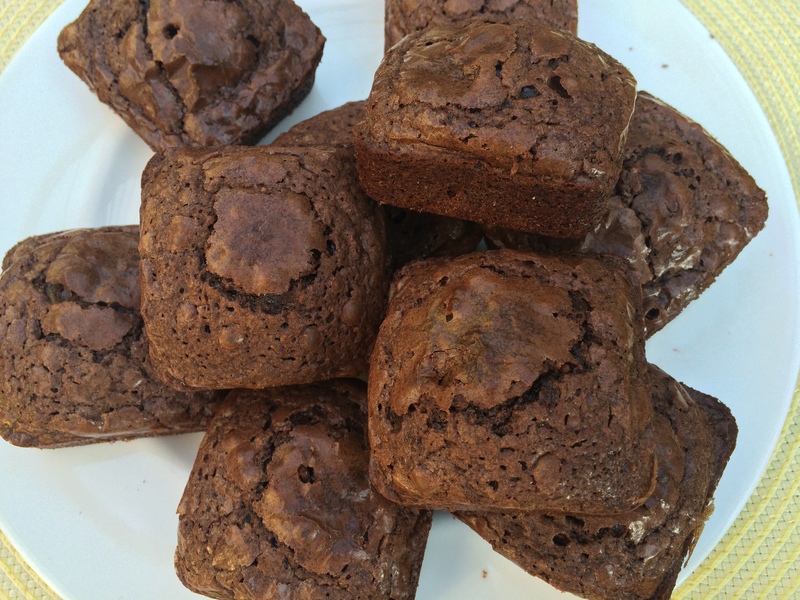 Ghiradelli Brownies – If you want even more chocolate delight, this easy dressed up box recipe is soooo easy! One easy ingredient switch and you knock this recipe up about 10 notches on the decadent scale. 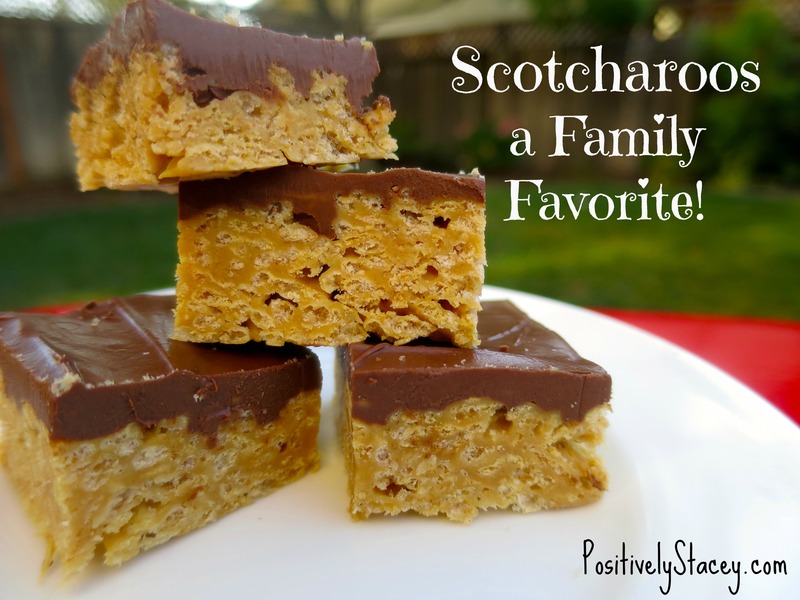 Scotcharoos – If you are in the mood for peanut butter and butterscotch mixed with your chocolate – this is your answer. Again, when I make these – they disappear in mere minutes! 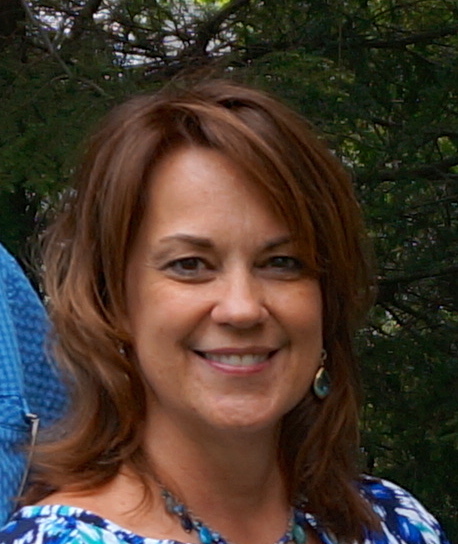 However you choose to spend Super Bowl Sunday, I hope you have a great day filled with food, friends, and fun!